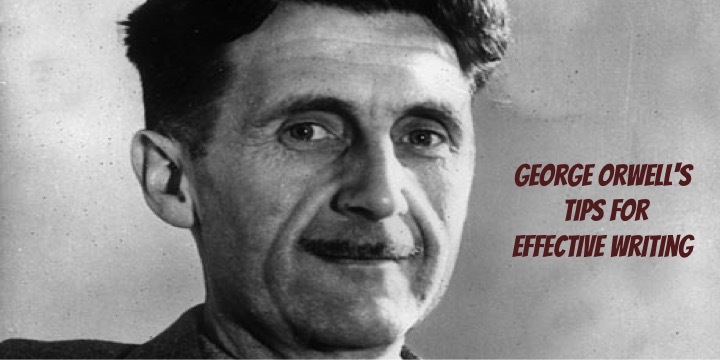 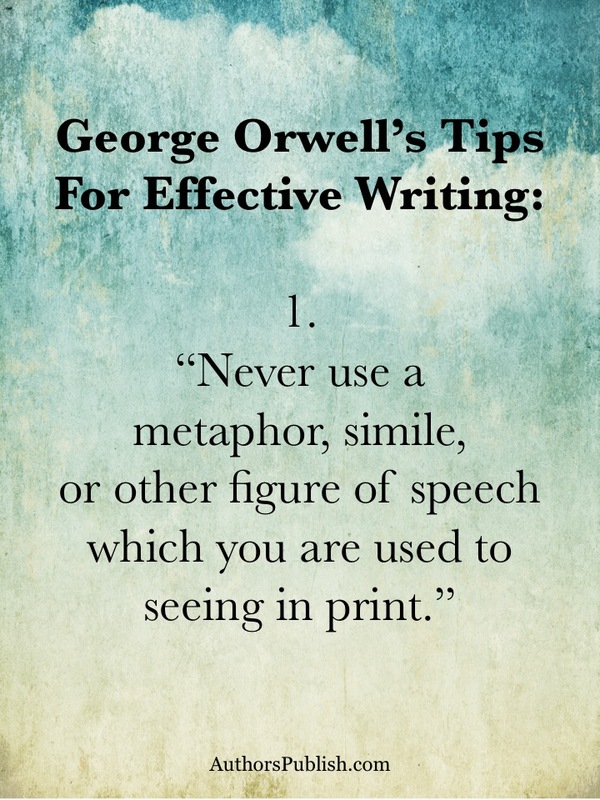 George Orwell, the author of Animal Farm and 1984, among other works, knew how to craft a compelling and memorable novel. 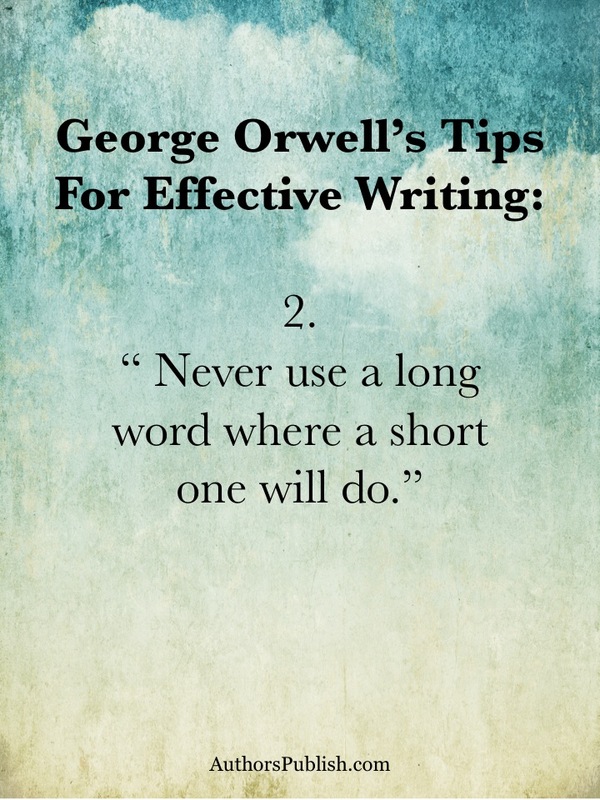 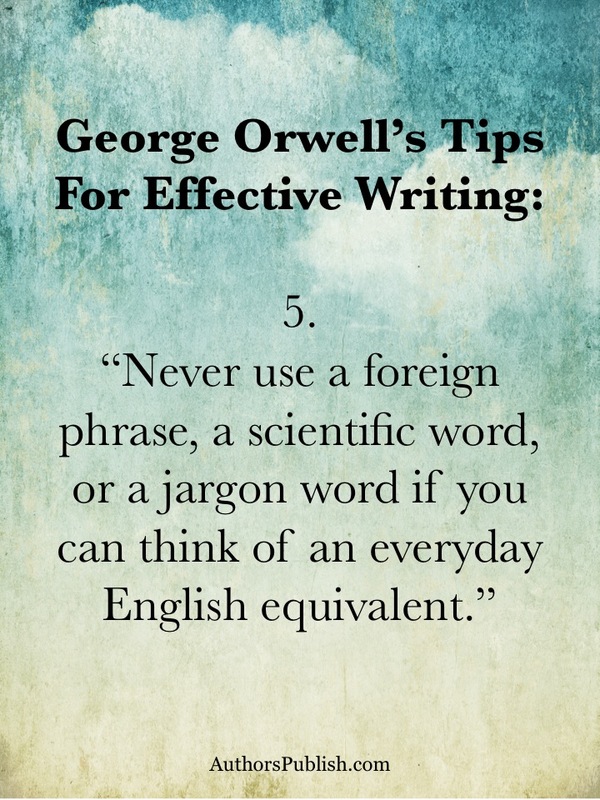 He wrote an essay entittled Politics and the English Language that among other things contained a series of tips, or rules for how to write effectively, as a way to share his ideas with others. 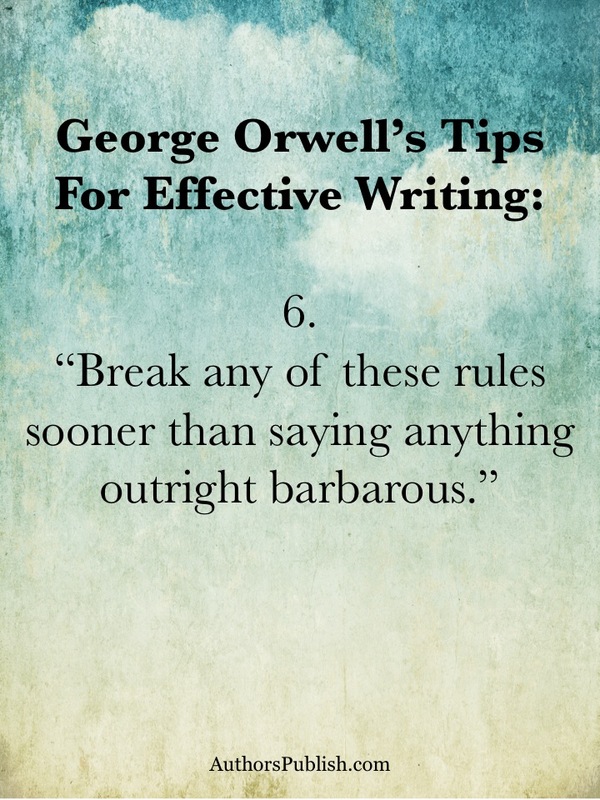 The rules are all included below.